Warren Buffett once said that diversification is a protection against ignorance. And with the amount of study required, the average lay investor cannot help but be ignorant. So diversification is indeed necessary. But just how much should one diversify? 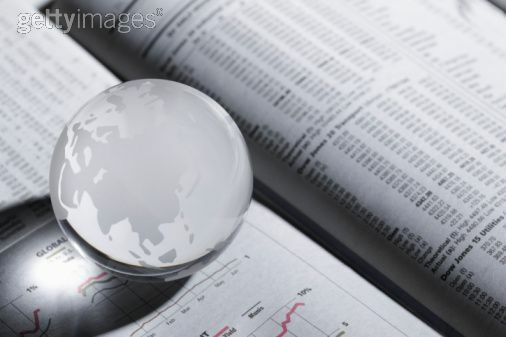 Should one go to the extent of diversifying one's stock portfolio with overseas investments? While overseas investments are a possibility, investing outside India is anything but necessary. For one, India has an astounding range of companies that one can invest in. The opportunities are plentiful. Add to that the untapped potential that most industries in the country have. And this lends them some amazing growth prospects. With such rich soil in your own backyard, it makes little sense to go around fishing in other unknown backyards (and taking undue country and currency risks). The only potential advantage one can have by investing in overseas stocks is to have a portion of one's portfolio insulated from a crash specifically in the Indian stock markets. However, for a genuine long term investor, this is not a risk at all. As long he doesn't have to liquidate his holdings during such a bad market phase, such a crash is a non event for him.